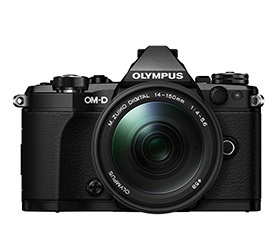 Olympus Corporation (President: Hiroyuki Sasa) is pleased to announce the latest firmware upgrades for two cameras, which will be released for late November 2015 - Version 4.0 for the Olympus OM-D E-M1, a flagship Compact System Camera and Version 2.0 for the Olympus OM-D E-M5 Mark II. 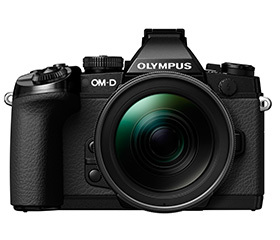 This upgrade not only adds new functions found on the OM-D E-M10 Mark II announced on August 25, but also adds new features worthy of high-end models. At the same time, Version 1.1 of Olympus Capture will be released to meet demands from professionals, and the latest firmware update for M.Zuiko Pro and Premium lenses will also be released. The OM-D E-M1 is the Olympus flagship Compact System Camera, with dustproof, splashproof, and freezeproof performance. Not only are functions available on the OM-D E-M5 Mark II and OM-D E-M10 Mark II being added, but the latest function, focus stacking mode is being added for further advancement as a flagship model. Functions available on the OM-D E-M10 Mark II and the latest functions will also be added to the OM-D E-M5 Mark II to achieve the further advanced OM-D Movie. 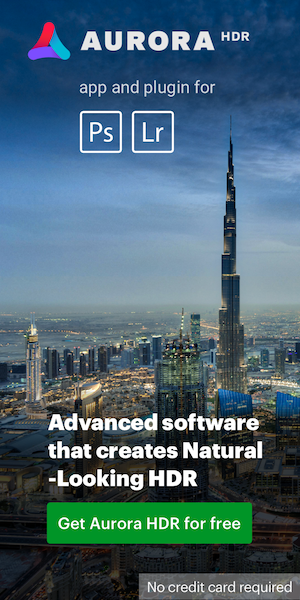 We have also incorporated advice and requests from professional photographers and customizable Super Control Panel on a computer, improved the data transfer speed, and supported the Keystone Compensation, making Olympus Capture more advanced for professional use. Along with this latest firmware upgrade, the latest firmware for the M.Zuiko Pro and Premium lenses will also be released. Support for aperture control suitable for movie shooting and the ability to disable MF clutch and Snapshot Focus has been added. Features and performance of the high-end models will continue to be upgraded through firmware updates. This entry was posted in Olympus and tagged firmware, Olympus E-M1, Olympus E-M5II. Bookmark the permalink. Trackbacks are closed, but you can post a comment.